Went for a hike with the wife, kids, and the dogs yesterday. 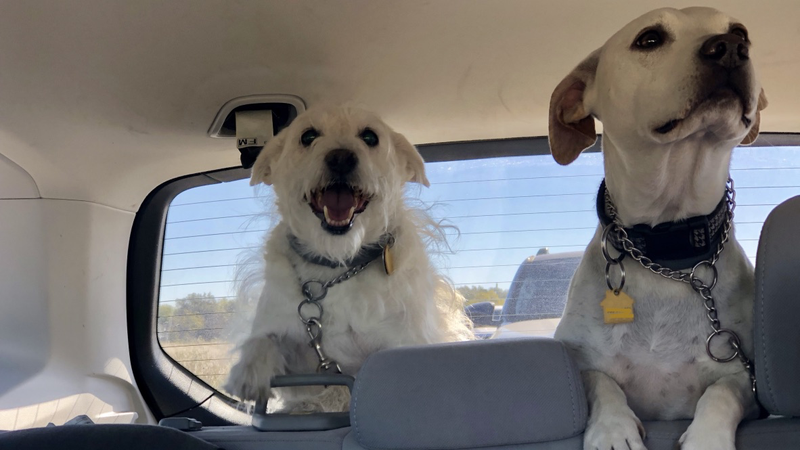 Sure a hatchback or wagon probably would’ve worked just as well, but the dogs appreciate the extra height in the cargo area. More doggo content inside.